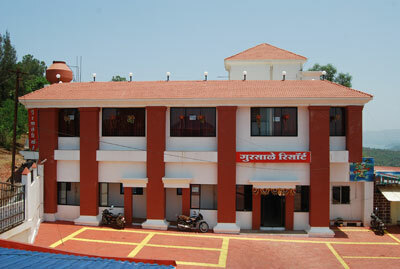 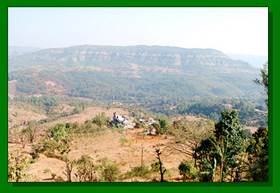 Koynanagar is in Satara District, Patan Tahsil, situated as a ‘Welcome Door’ to Kokan. 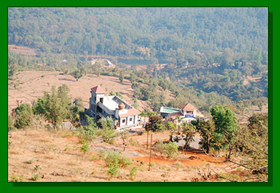 Koynanagar situated on Koyana River, In Koynanagar, Koyna Dam is builded on Koyna River, which is proud of Maharashtra, which supplies water & electricity to Western Maharashtra. 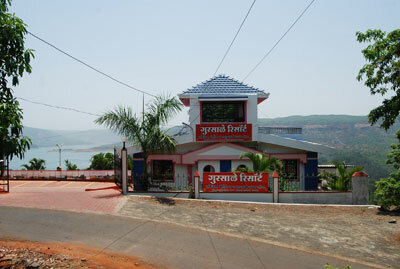 Koynanagar is situated with natural surroundings, as excellent climate in Rainy Season, having lot of waterfalls adding beauty, in summer season its famous for natural climate, situated high from sea levels and Gursale Resort is on the one of high Mountain in Koynanagar which gives a excellent view towards Koyna Dam and beauty of Koynanagar. 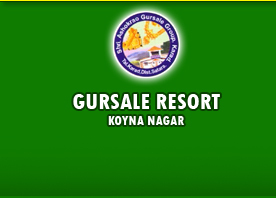 Gursale Resort have a excellent view from which you can see the beauty of Koynanagar’s beauty. 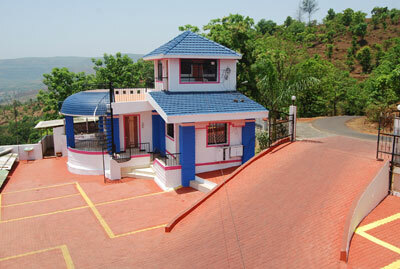 You can be relaxed at Gursale Resort in peacefully climate in natural beauty.